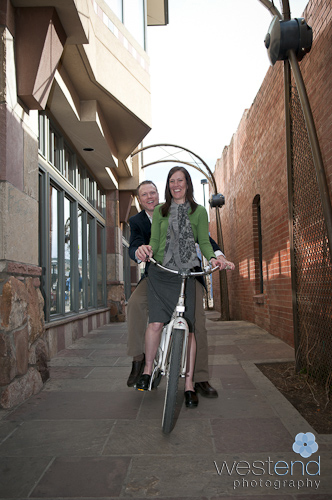 The Hotel Boulderado has been one of my favorite places to work over the last 10 years. 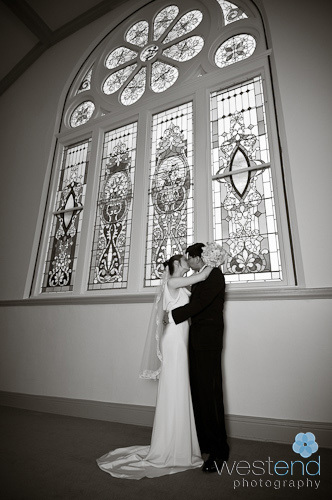 The staff there is always so helpful and friendly and the old architecture is inspiring. 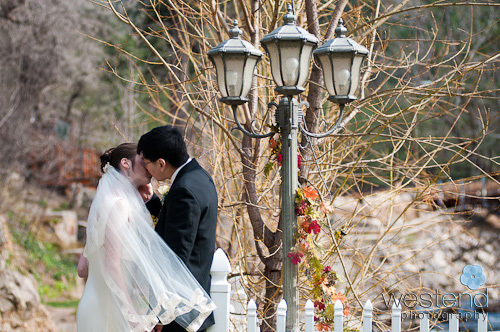 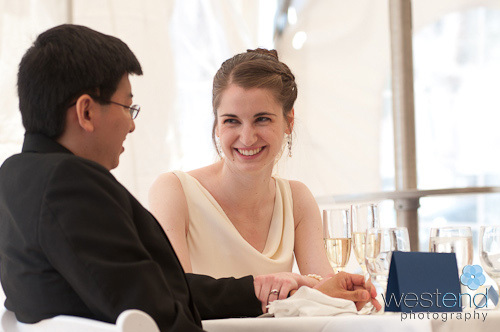 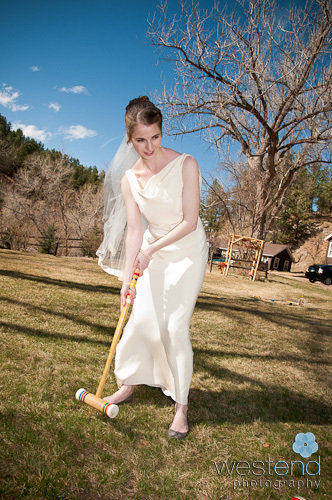 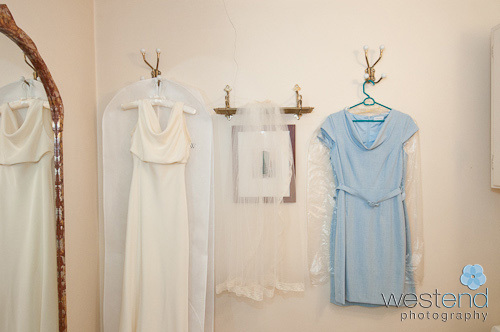 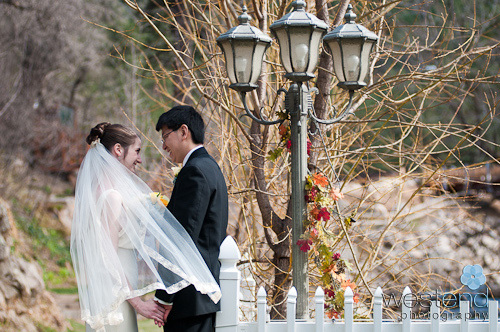 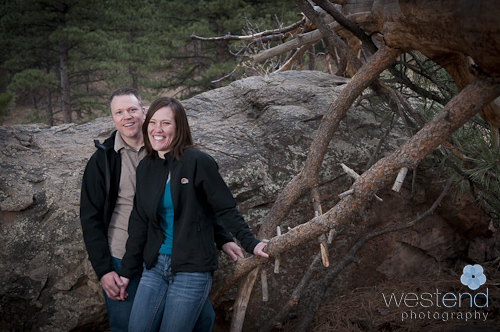 Here is a video of wedding photography at the Hotel Boulderado. 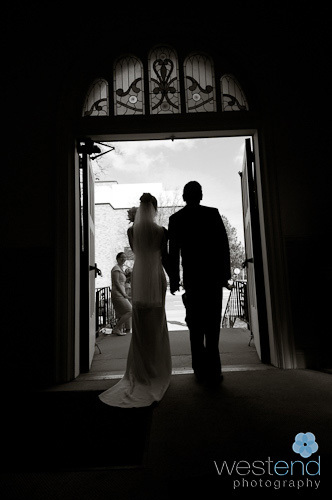 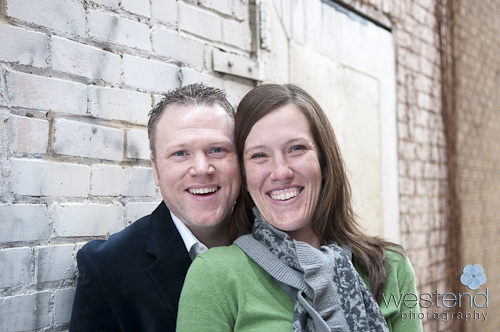 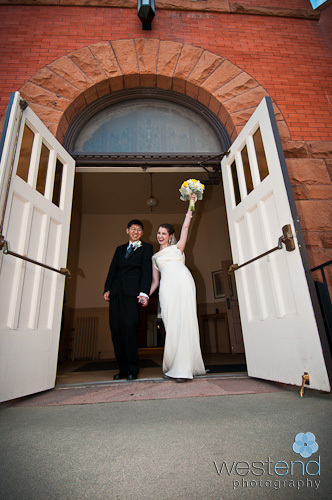 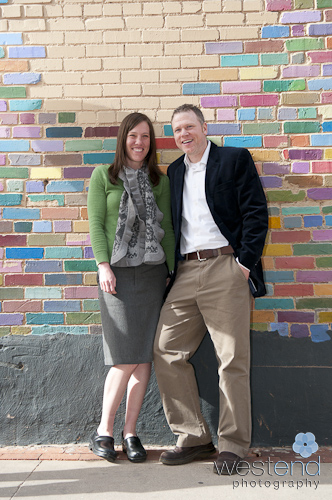 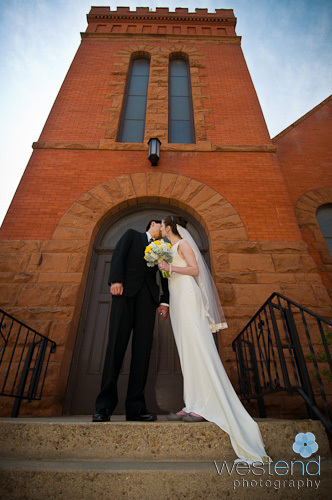 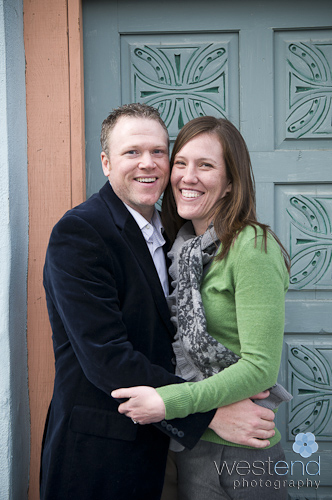 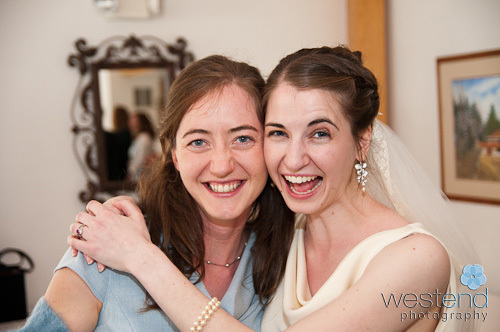 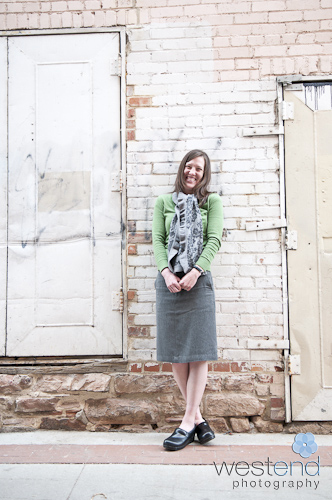 Jana and Eddie live in Washington D.C. but had their wedding in Boulder, CO at First Pres and The Red Lion. 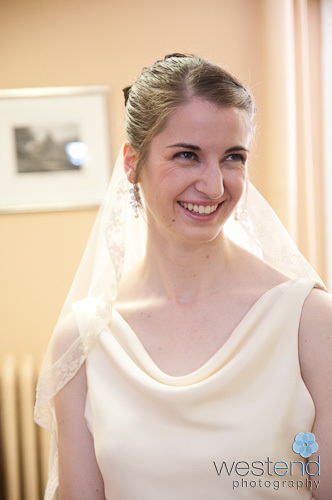 Jana looked spectacular in her dress and veil made by her aunt. 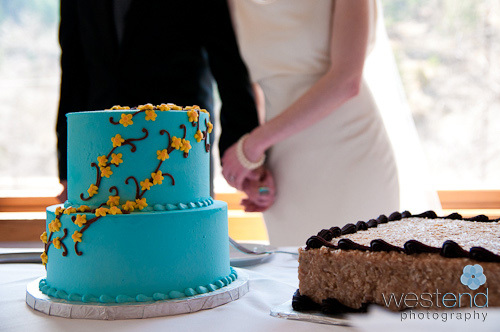 The blue cake by Kim and Jake’s Cakes was so cool (I didn’t get a chance to taste it though) and matched the color of her art deco ring. 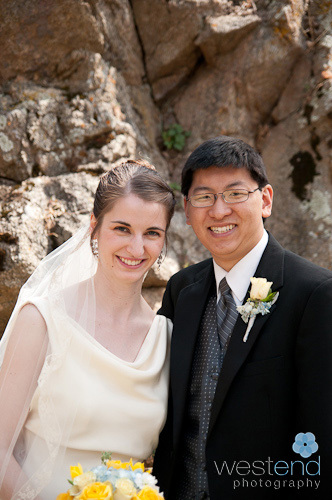 Eddie is getting his PhD in astronomy and I got to sit next to his thesis advisor who is an expert in black holes – you really don’t come out of them! 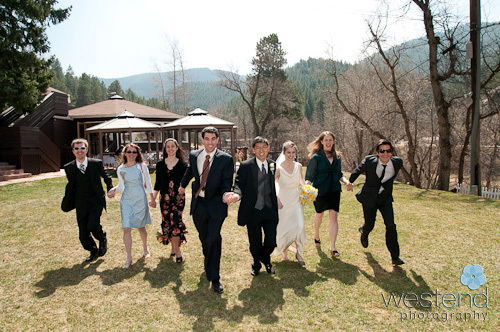 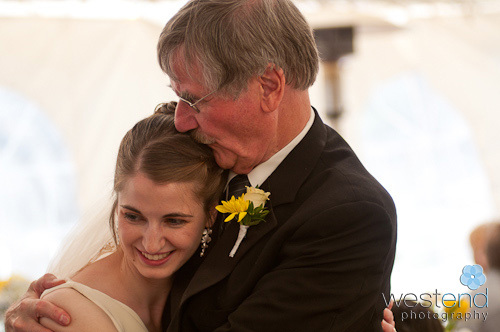 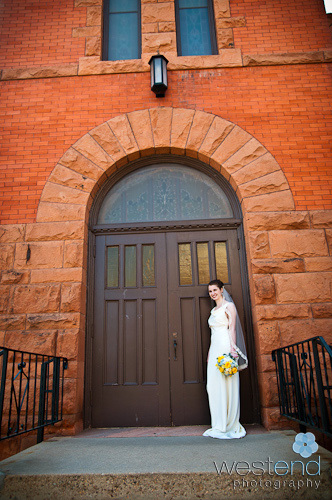 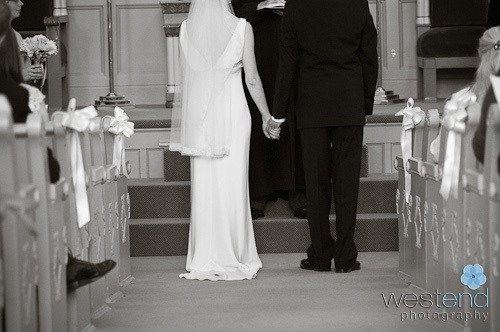 Anyway, it was delightful to be the photographer for this Colorado wedding. 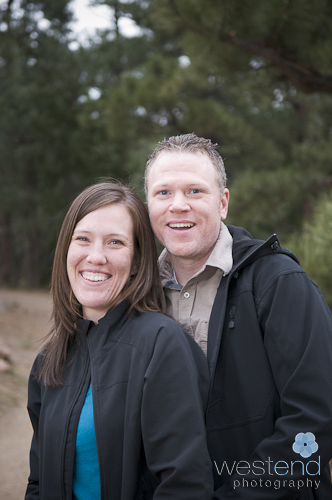 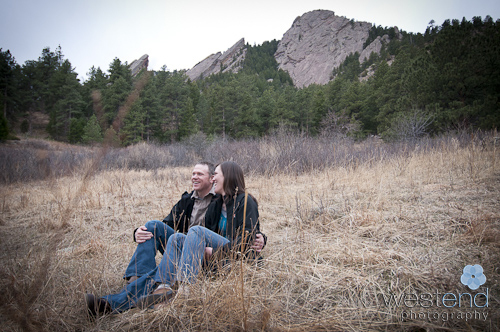 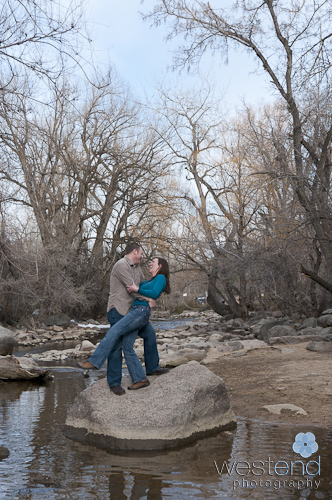 Tara and Bryce drove up from Colorado Springs for an engagement session around Boulder. 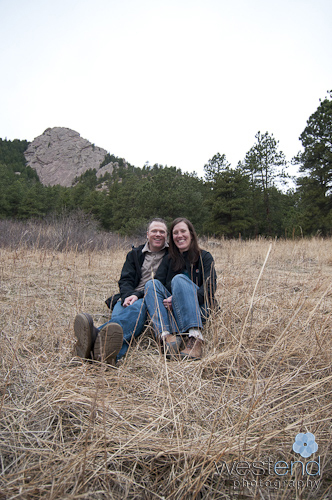 We did a tour of Boulder hitting some great spots at the Pearl Street mall, Boulder Creek and Chautauqua. 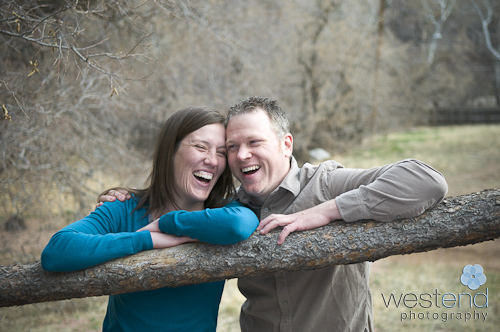 What I love about these photos is you can see how much fun they have with each other. 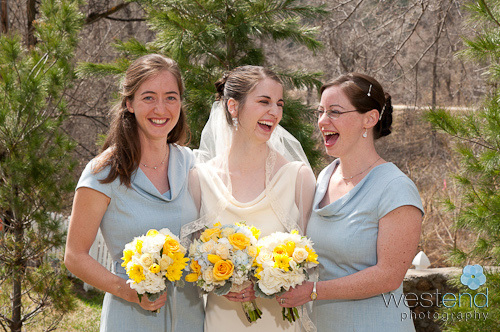 It was such a pleasure to be able to spend an afternoon with them.